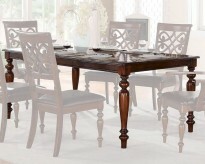 The dining room table—how many families have built relationships here? 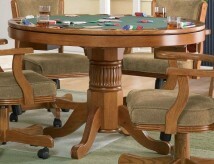 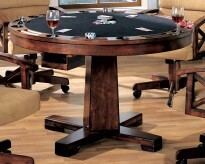 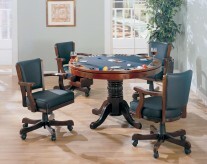 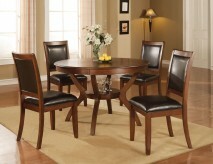 How many friends have gathered around the dining room table for snacks, a meal, or a Poker night? 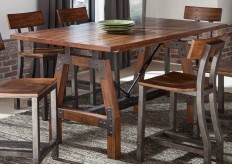 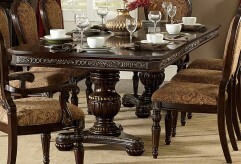 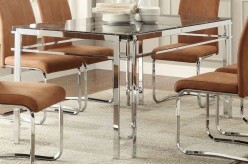 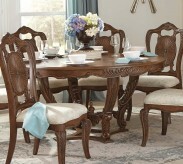 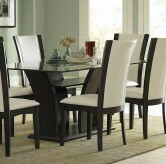 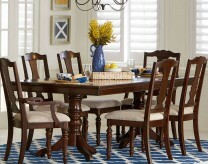 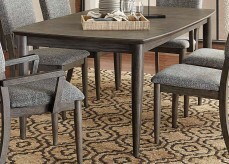 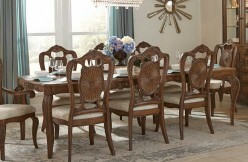 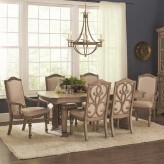 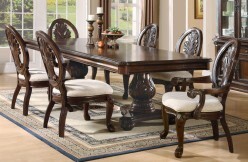 Your dining room table centers your Dallas home; a place for meals, homework, and projects. 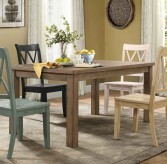 Whatever draws you to your dining room table, it’s often where life happens. 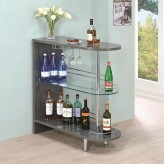 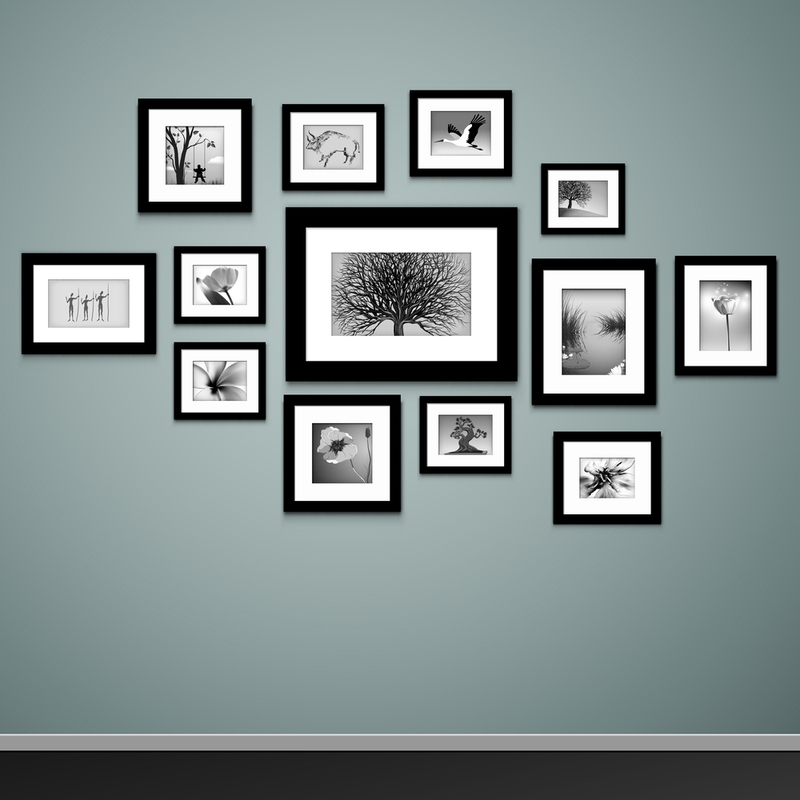 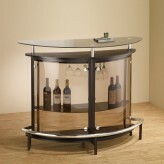 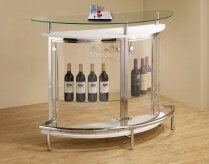 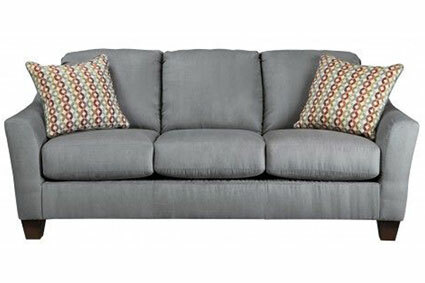 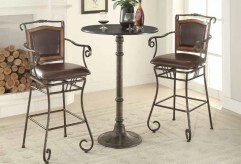 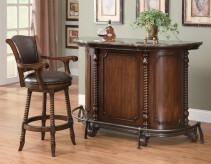 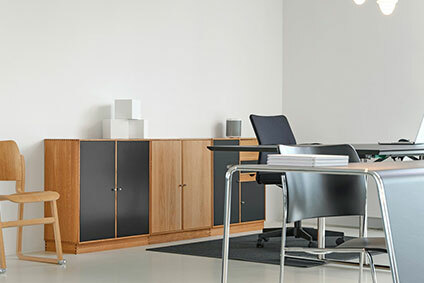 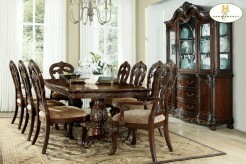 Here at Furniture Nation in Dallas and Fort Worth, we’re sure to have what you’re looking for. 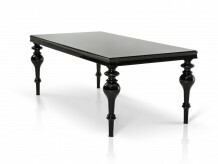 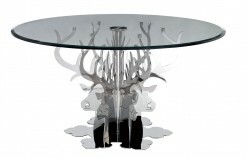 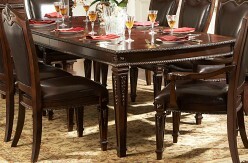 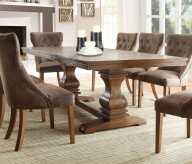 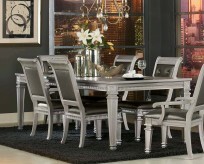 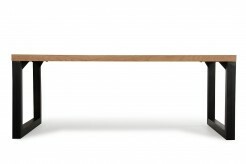 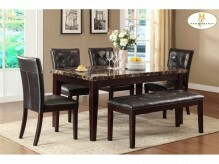 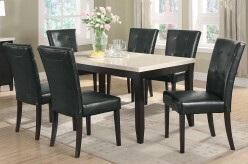 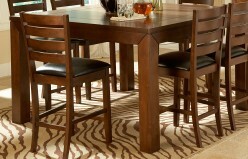 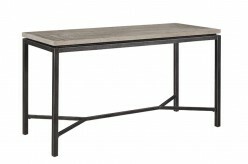 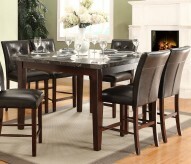 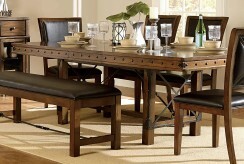 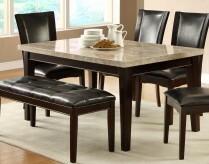 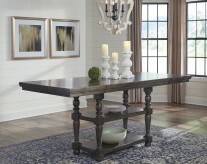 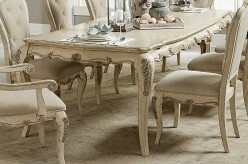 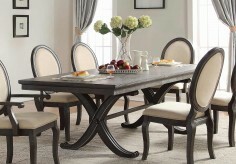 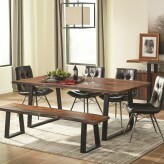 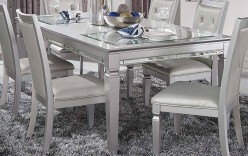 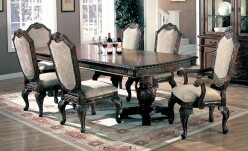 What is your dream dining room table? 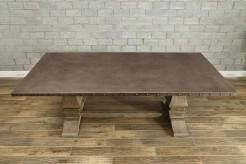 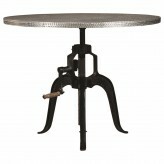 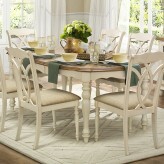 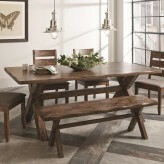 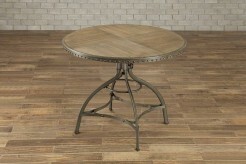 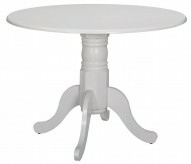 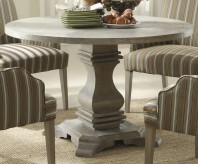 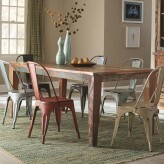 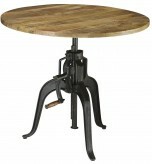 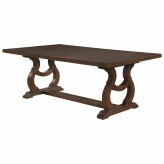 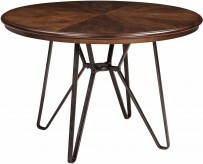 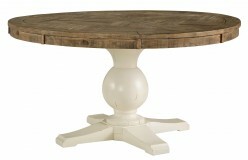 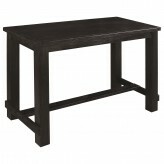 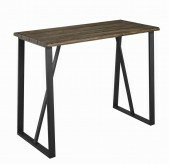 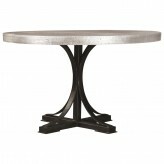 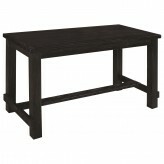 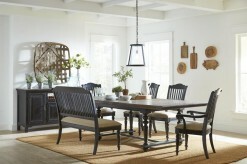 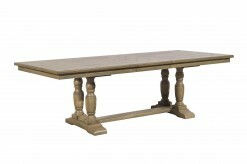 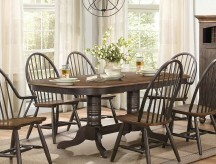 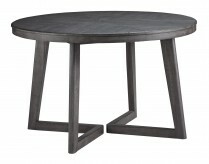 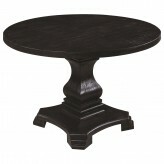 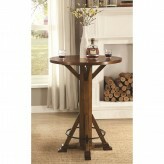 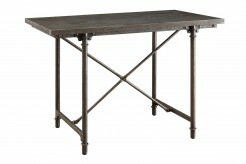 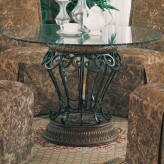 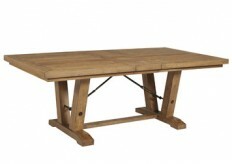 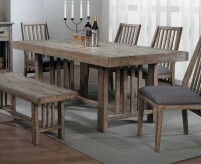 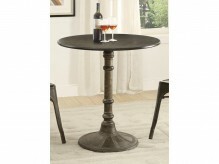 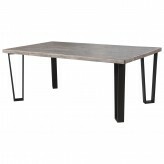 Perhaps a farmhouse dining table or a trestle dining table, for a homespun atmosphere and sturdy support. 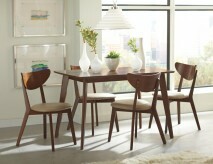 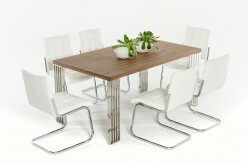 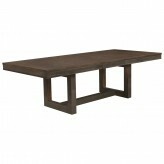 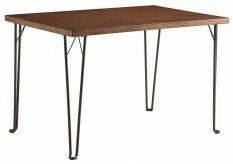 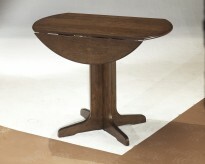 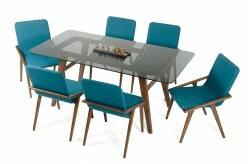 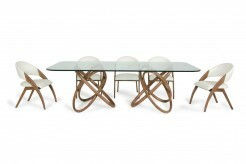 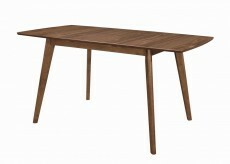 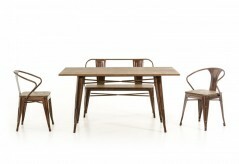 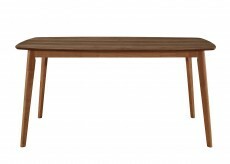 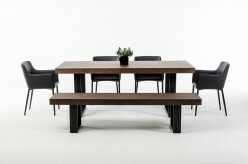 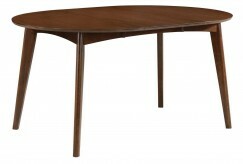 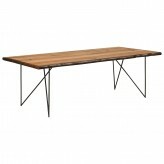 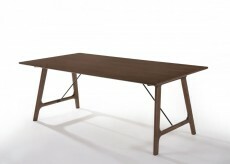 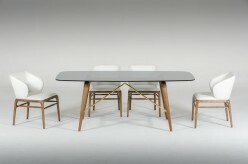 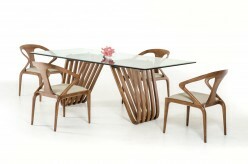 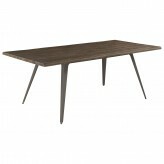 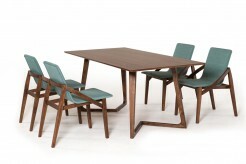 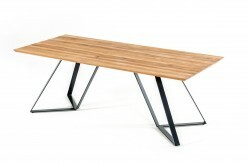 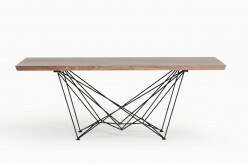 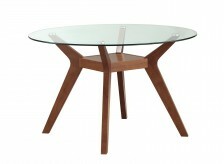 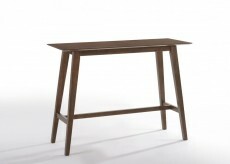 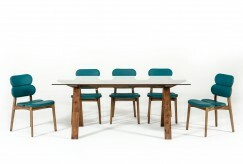 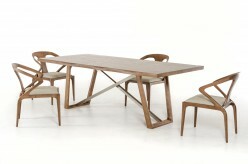 A teak dining table can add a midcentury feel, and may even be used on a covered outdoor porch. 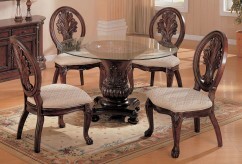 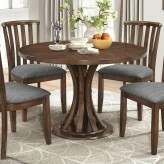 Round dining tables can often fit more people around it, and a round dining room table may be the perfect shape to fit your dining room. 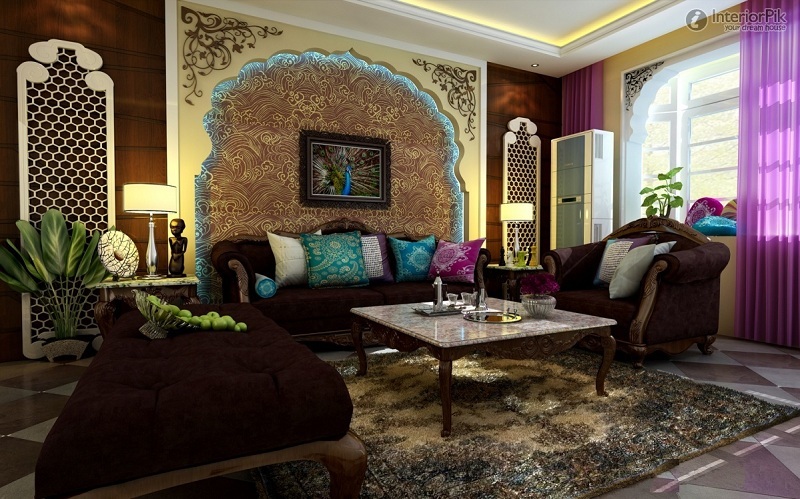 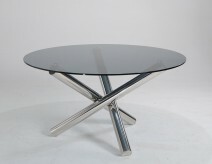 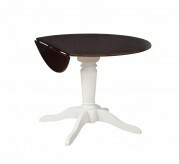 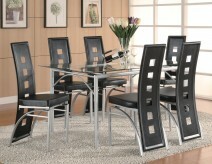 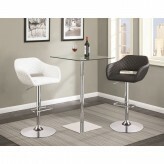 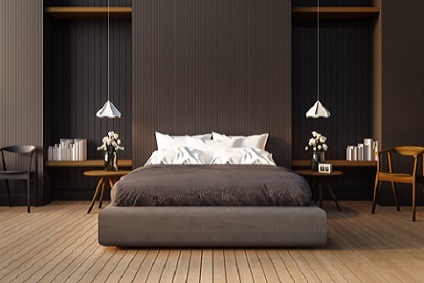 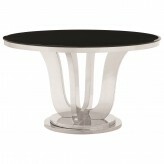 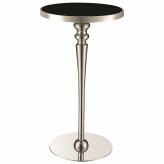 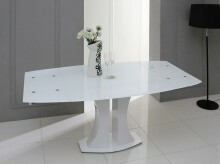 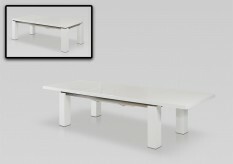 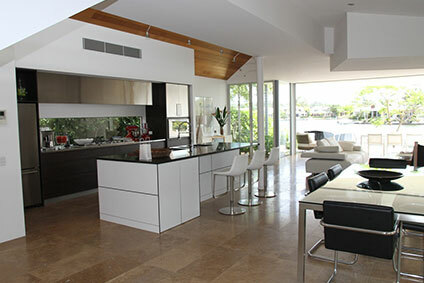 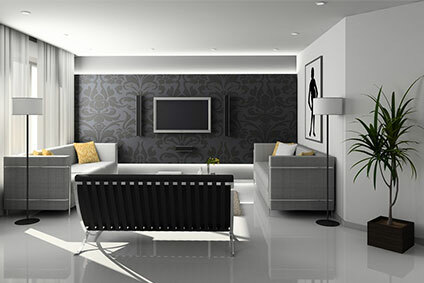 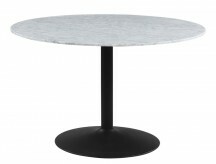 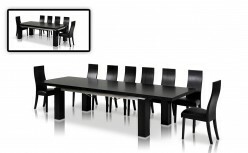 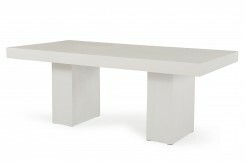 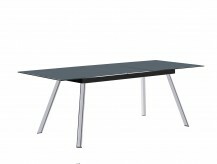 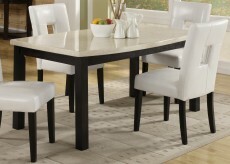 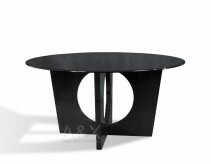 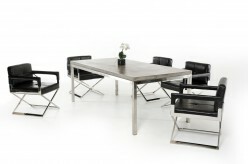 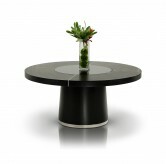 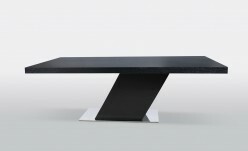 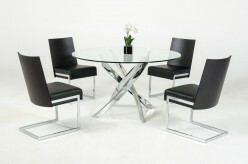 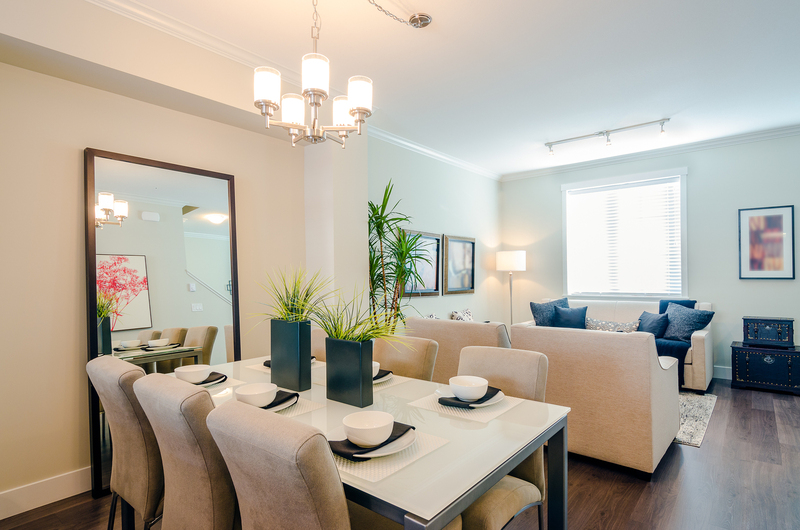 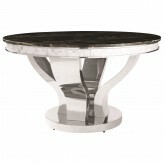 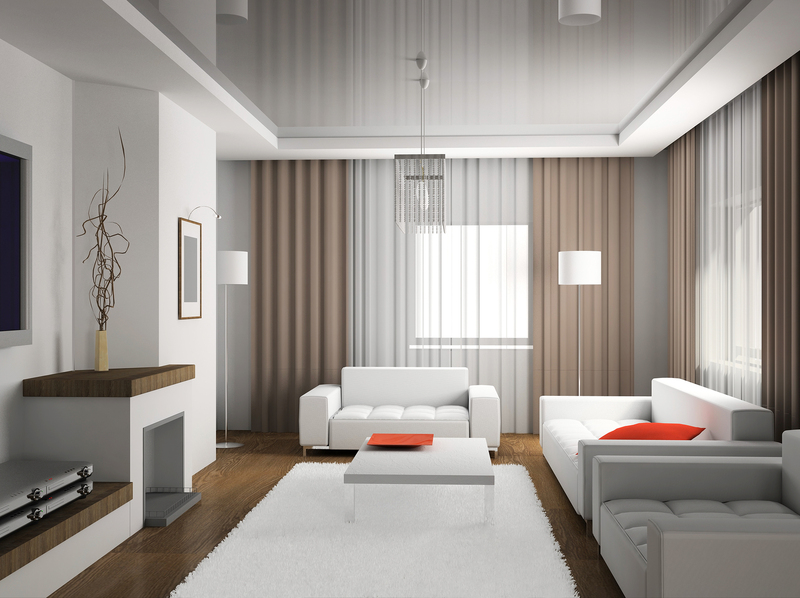 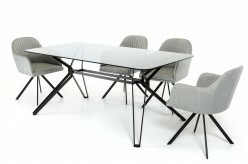 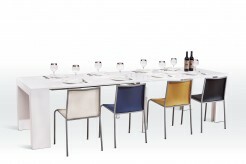 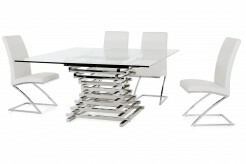 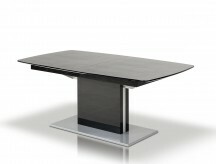 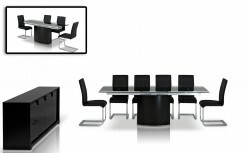 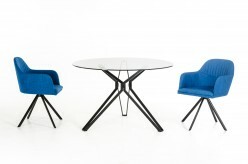 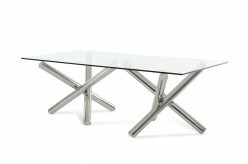 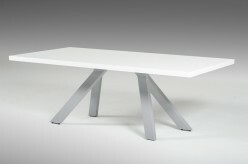 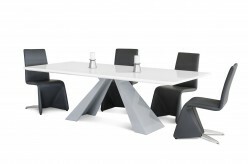 For a modern look, what about a black dining room table, or perhaps a white dining table? 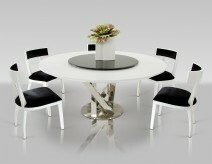 Black or white allows you to get creative with coordinating chairs and fabrics. 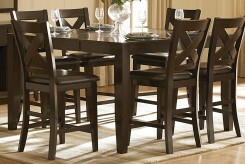 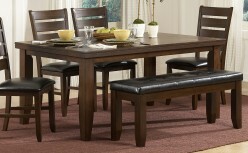 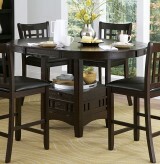 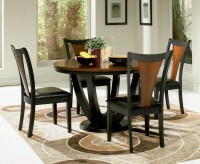 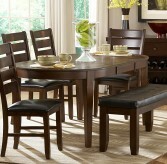 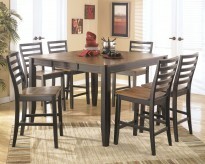 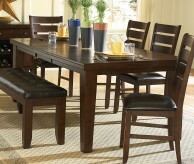 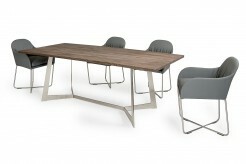 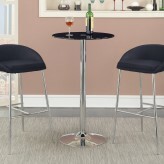 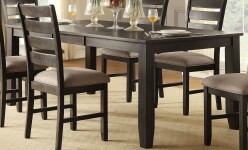 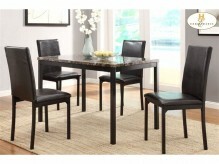 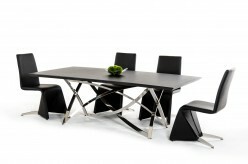 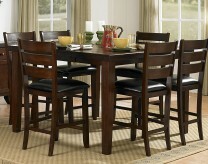 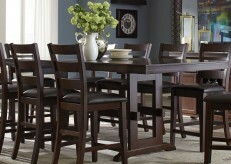 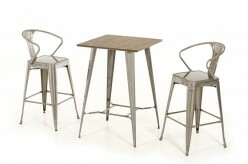 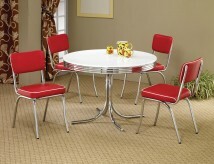 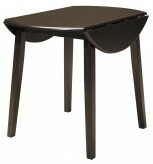 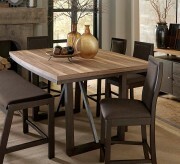 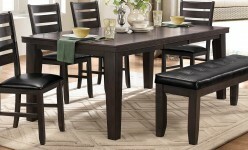 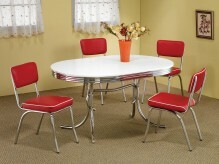 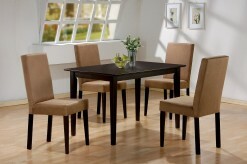 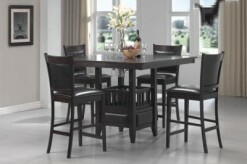 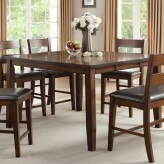 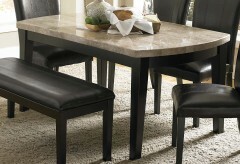 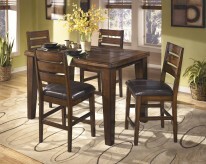 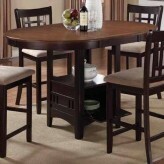 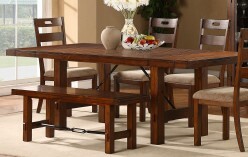 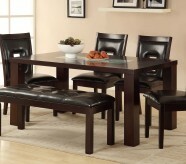 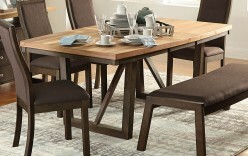 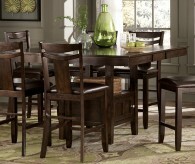 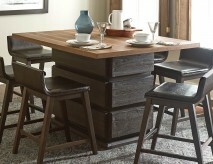 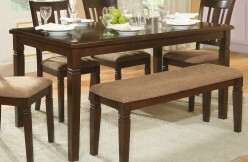 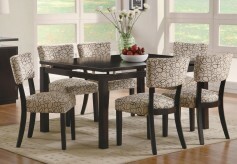 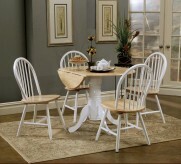 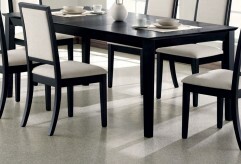 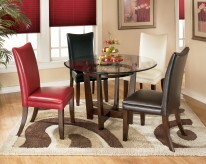 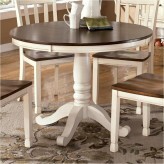 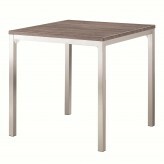 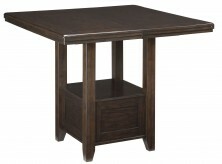 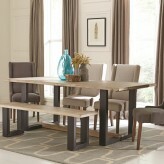 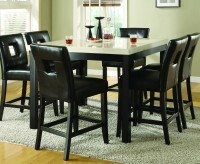 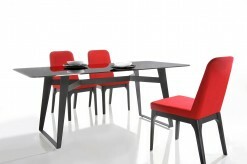 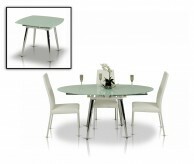 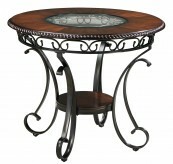 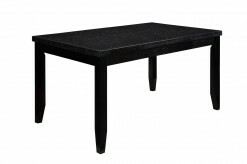 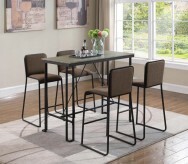 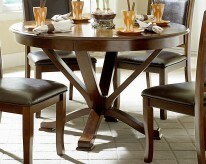 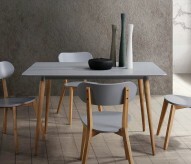 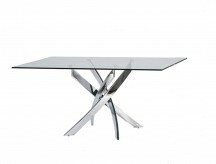 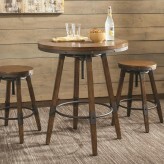 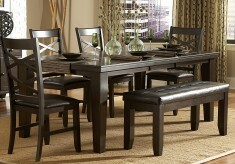 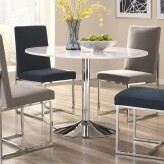 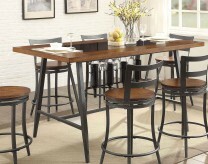 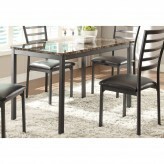 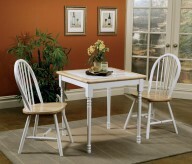 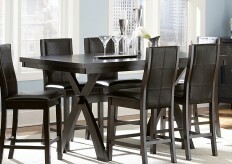 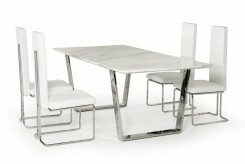 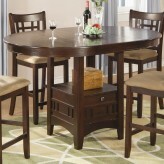 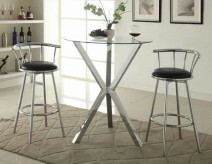 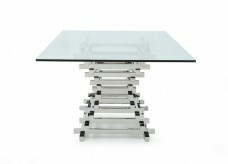 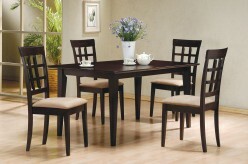 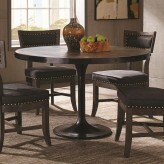 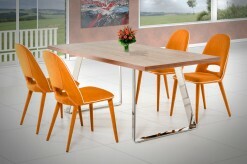 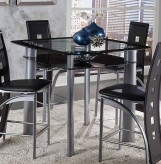 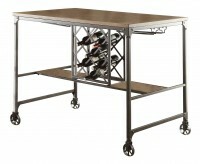 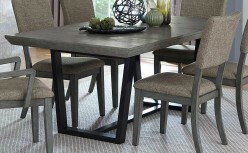 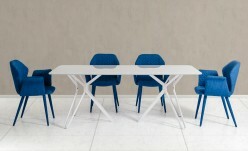 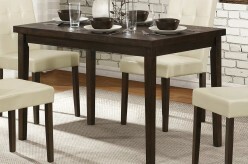 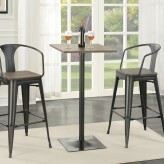 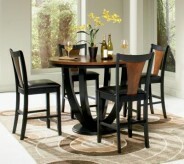 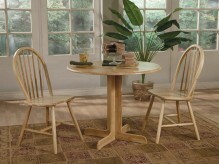 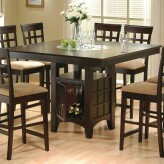 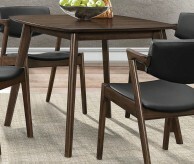 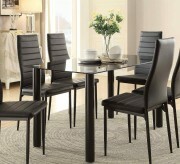 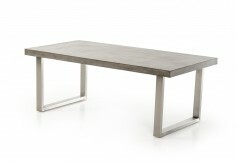 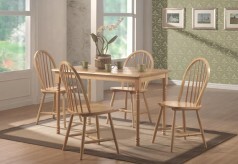 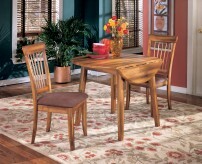 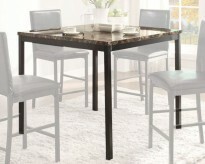 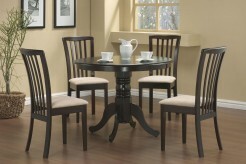 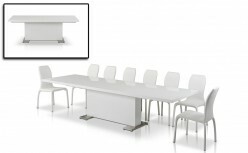 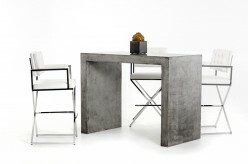 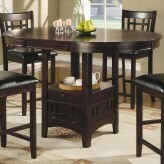 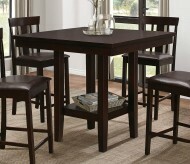 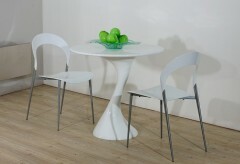 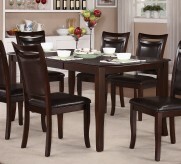 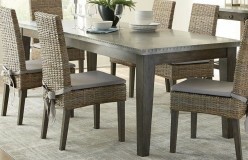 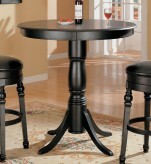 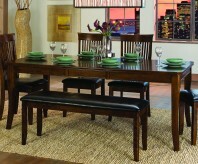 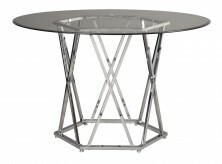 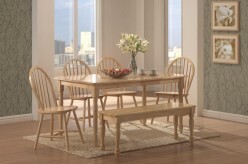 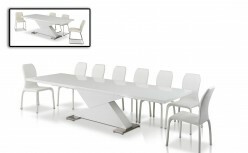 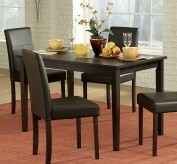 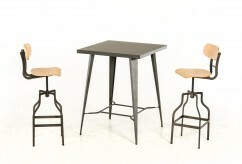 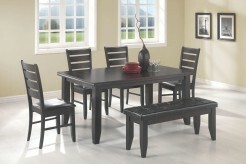 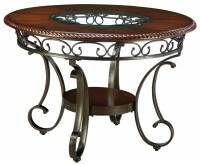 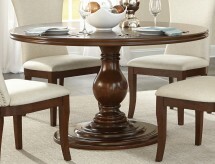 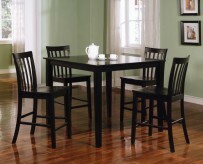 Small dining tables are ideal for eat-in kitchens and cozy apartments. 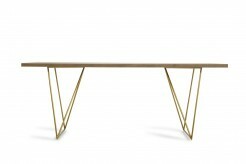 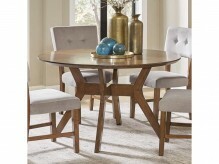 Changing your décor is a fun way to reinvent your Dallas home, and starting with a new dining room table is an affordable way to completely change the room. 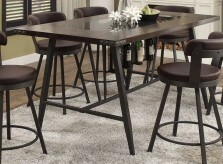 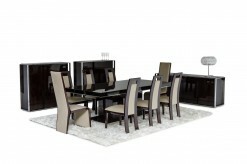 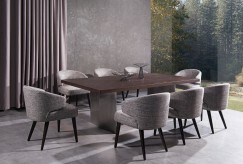 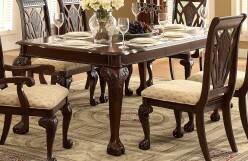 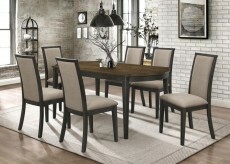 At Dallas and Fort Worth’s Furniture Nation, we carry an exceptional variety of dining room tables and dining room table sets in our showroom. 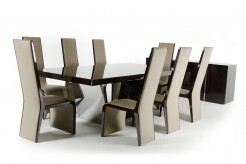 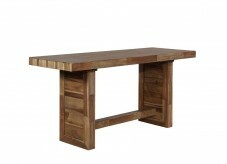 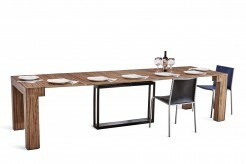 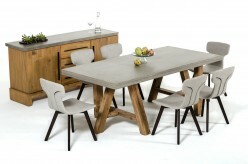 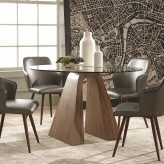 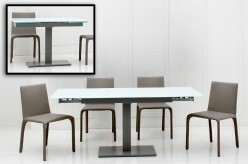 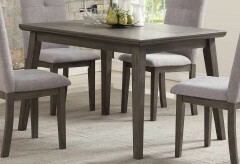 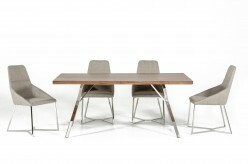 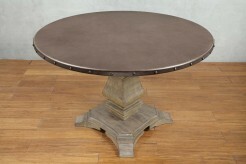 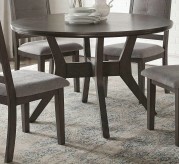 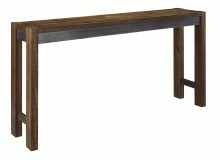 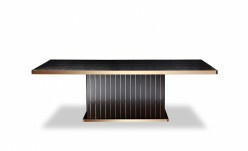 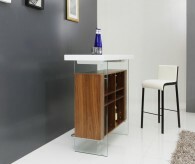 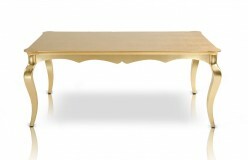 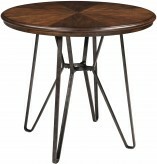 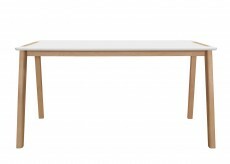 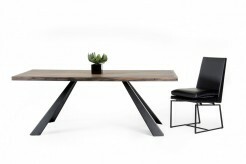 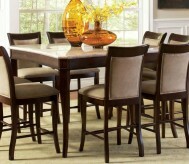 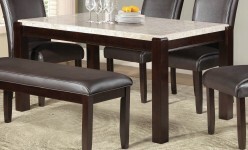 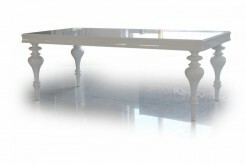 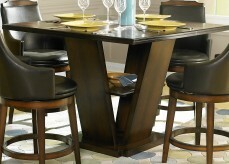 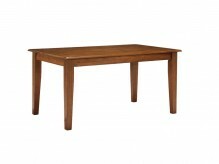 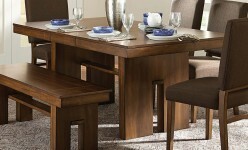 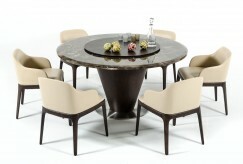 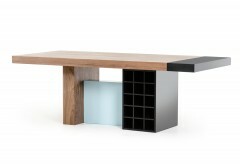 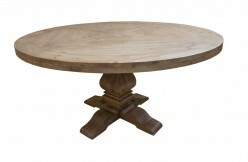 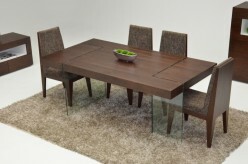 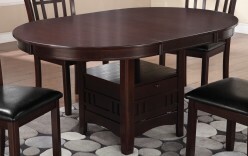 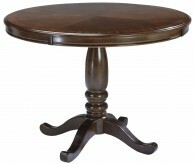 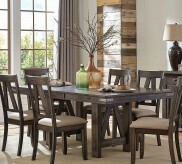 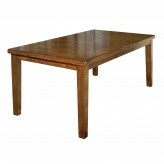 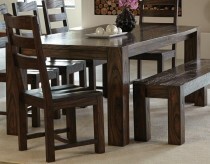 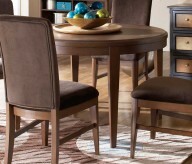 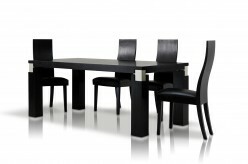 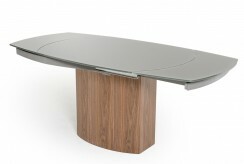 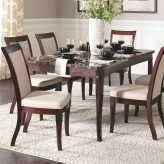 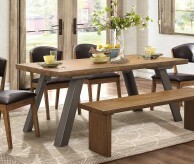 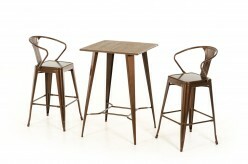 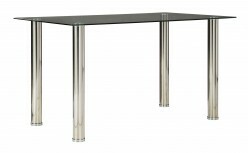 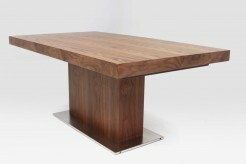 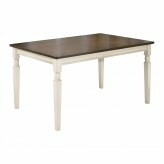 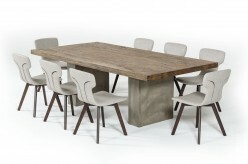 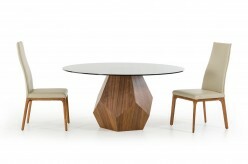 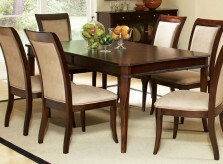 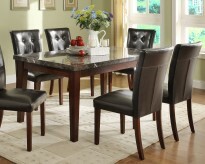 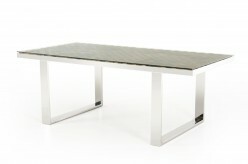 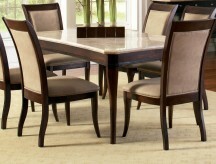 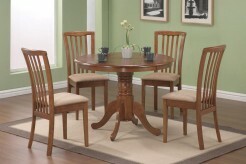 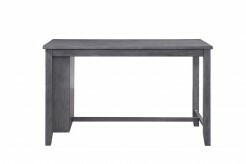 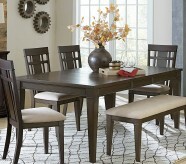 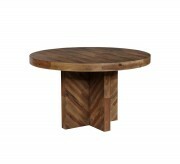 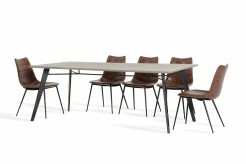 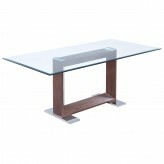 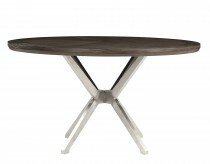 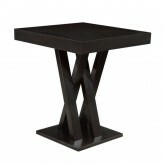 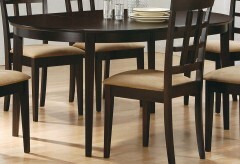 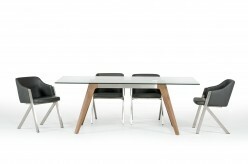 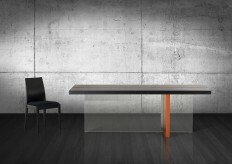 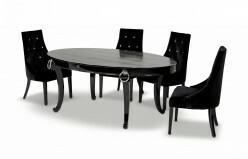 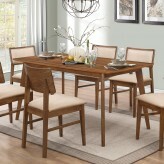 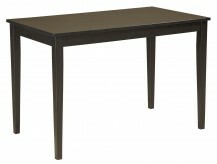 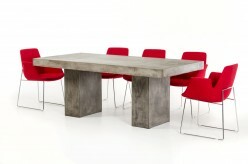 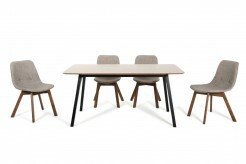 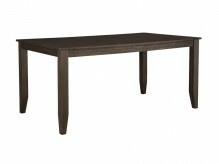 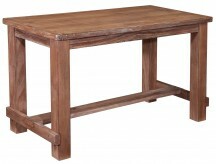 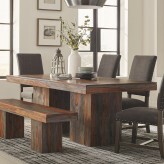 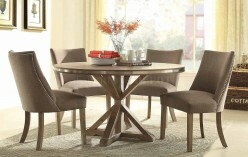 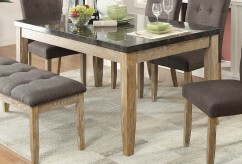 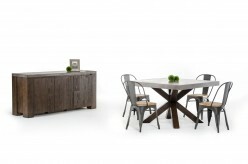 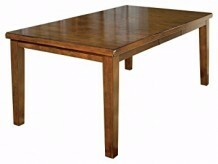 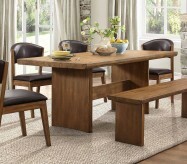 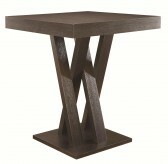 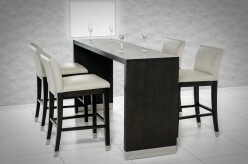 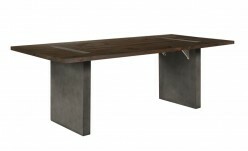 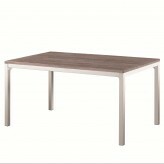 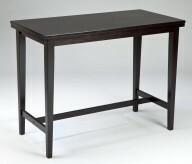 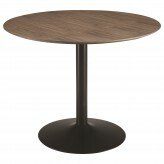 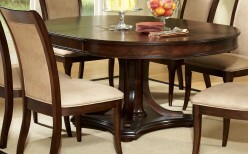 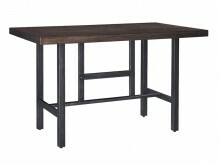 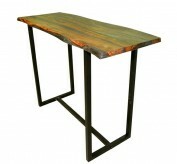 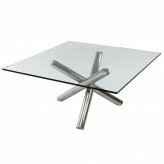 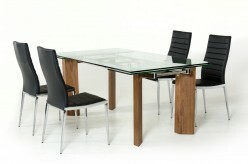 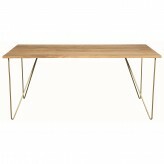 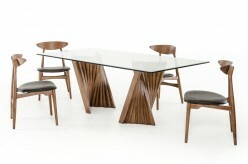 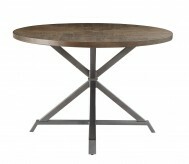 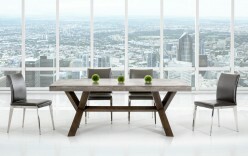 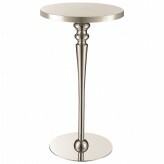 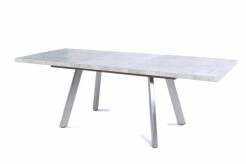 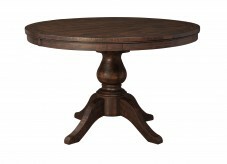 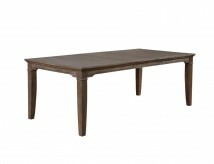 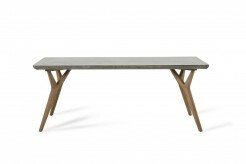 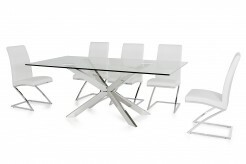 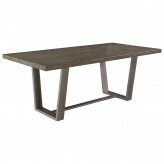 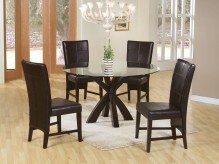 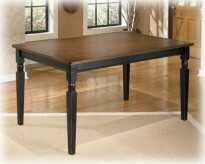 Modern or traditional, our dining room tables come in a wide selection of woods and finishes. 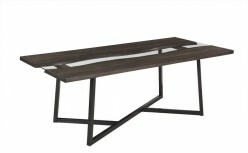 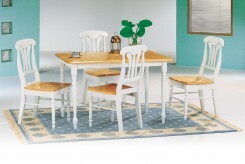 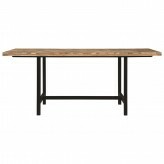 We offer small dining tables, large dining tables, farmhouse dining tables, trestle dining tables, white dining tables, black dining tables, and even teak dining tables. 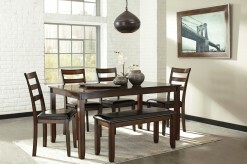 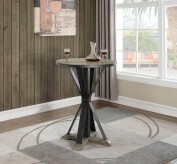 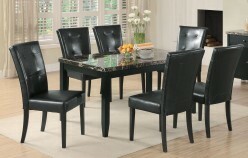 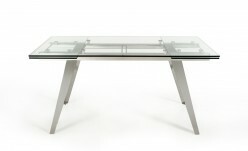 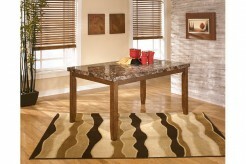 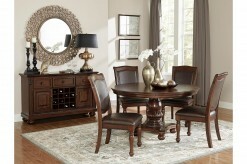 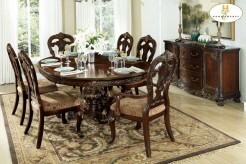 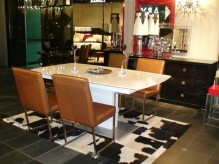 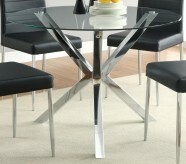 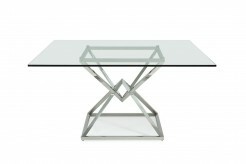 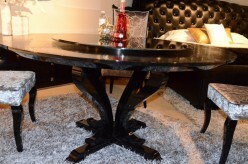 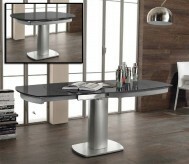 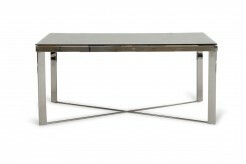 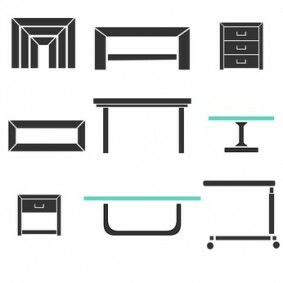 Stop by our Dallas showroom today, and we’ll help you find the best dining room table for your budget and lifestyle. 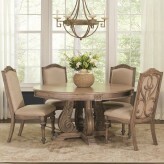 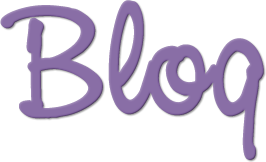 Or, shop online with local delivery if you’re in the surrounding area, such as Irving, Southlake, Carrollton, or Grapevine.